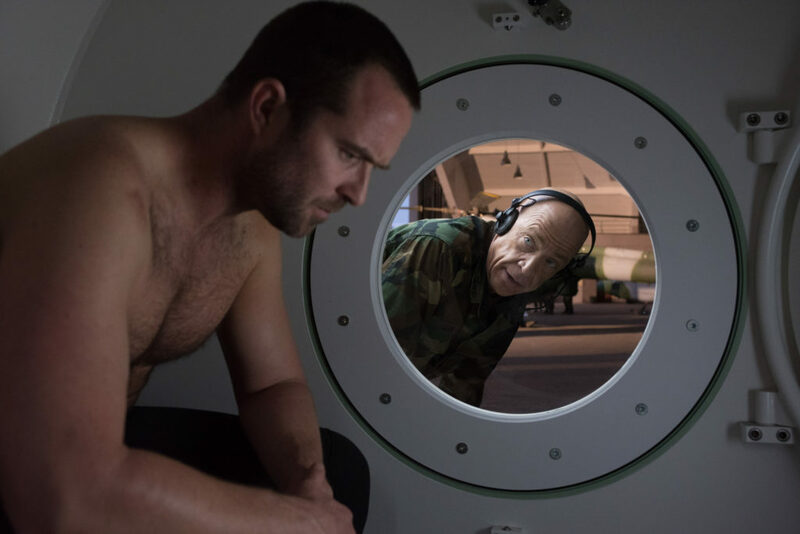 Watch Sullivan Stapleton on the big screen in his upcoming film Renegades, coming February 2017. One of my favorite TV shows is Blindspot. Season 1 was phenomenal and, so far, Season 2 is bringing the crazy action and mystery. Mostly, I’m blown away by how awesome Jaimie Alexander is as Jane/Remy. Of course, we can’t talk about Jane without talking about Weller… and Jeller! Basically, I’ll take any opportunity to enjoy these two, and early next year, we’ll be able to see Sullivan Stapleton on the big screen! 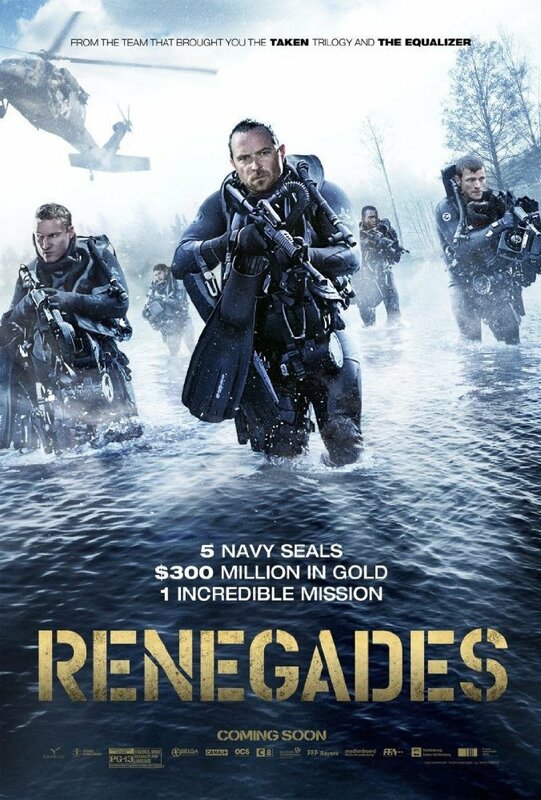 Renegades is about a team of Navy SEALs on assignment in war-torn Europe. They discover a treasure of gold at the bottom of a lake that’s rumored to be worth hundreds of millions of dollars. In an effort to help the locals, they go rogue and engineer a heist to retrieve the gold and return it to its rightful owners. But in a deadly turn of events, they are detected by the enemy and left with only 10 hours to carry out their mission. Renegades is out in theaters on February 3, 2017.